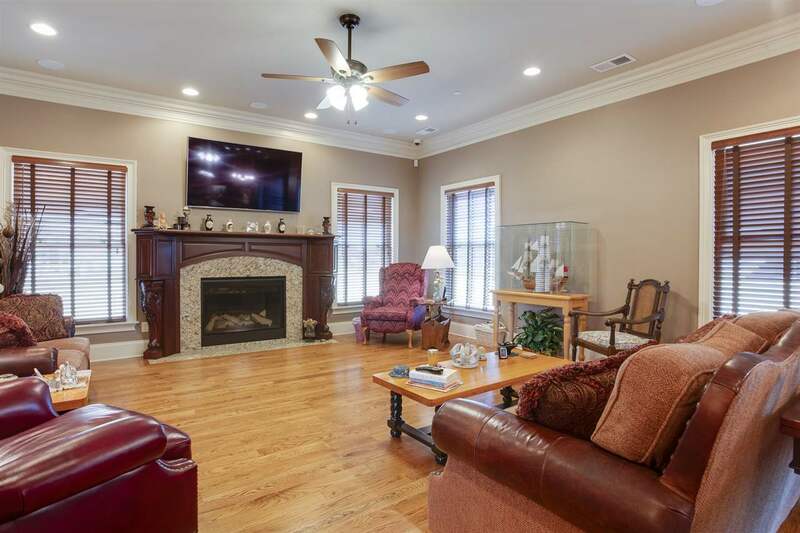 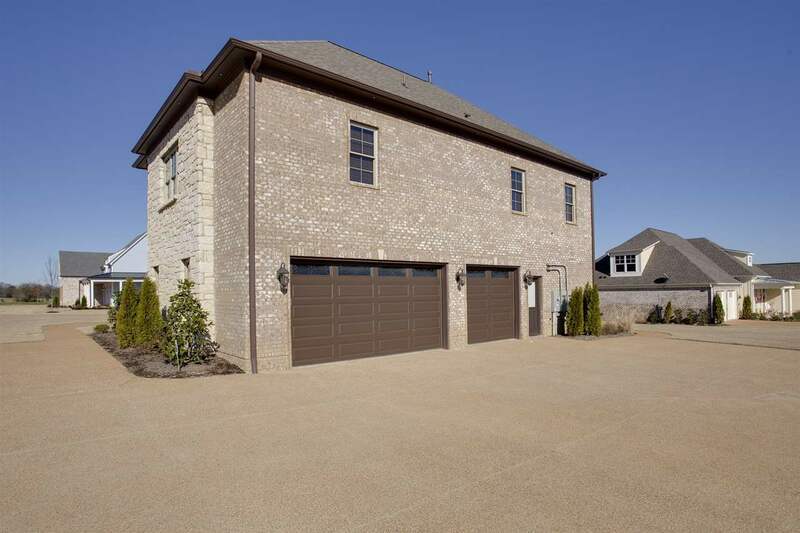 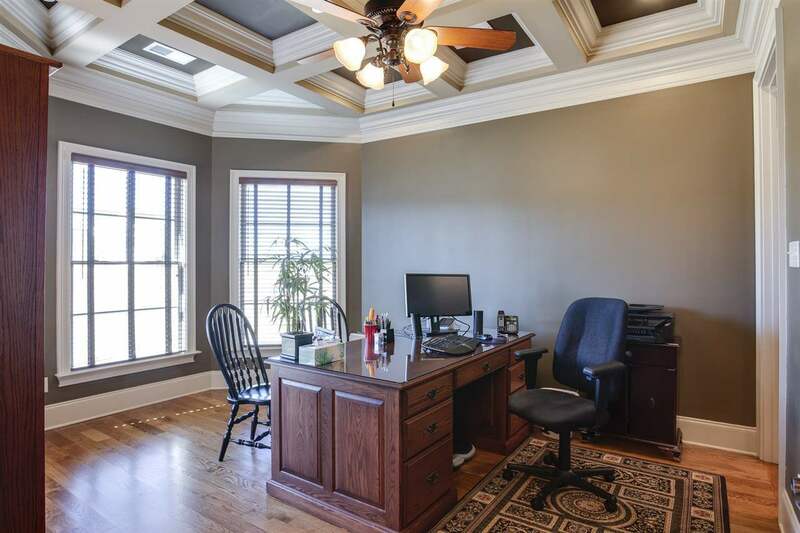 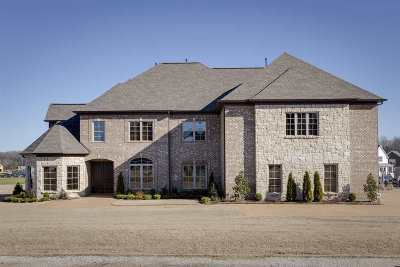 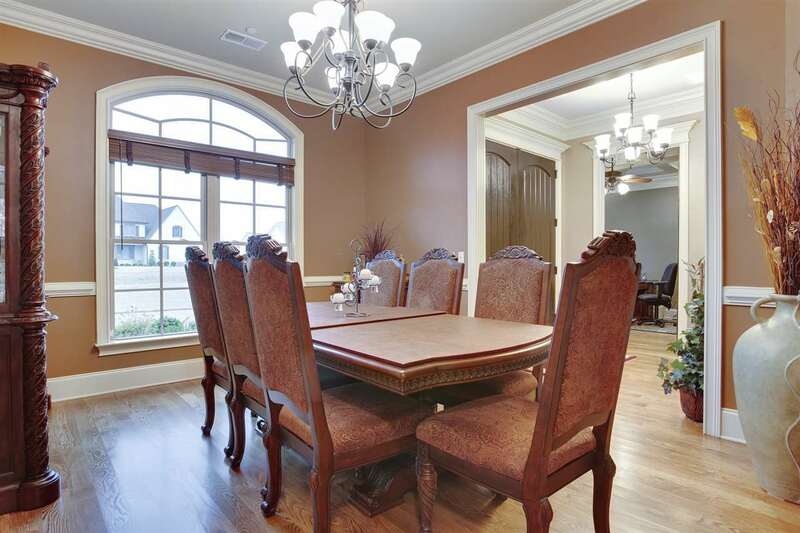 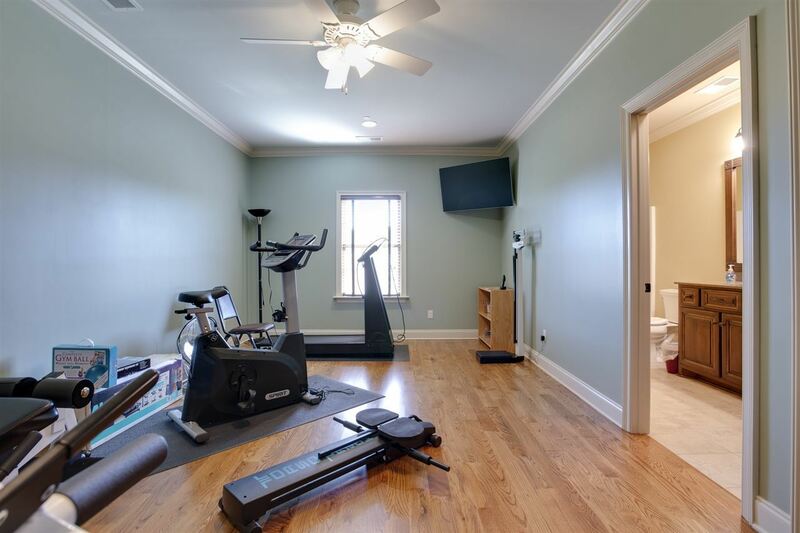 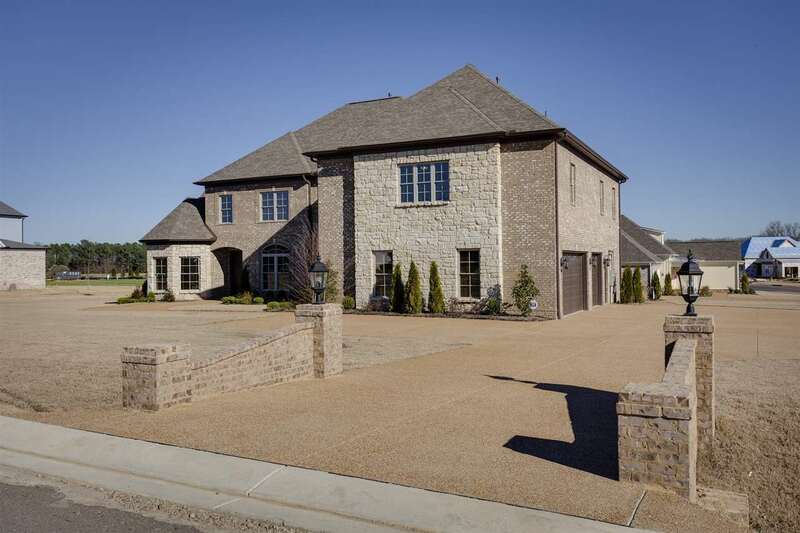 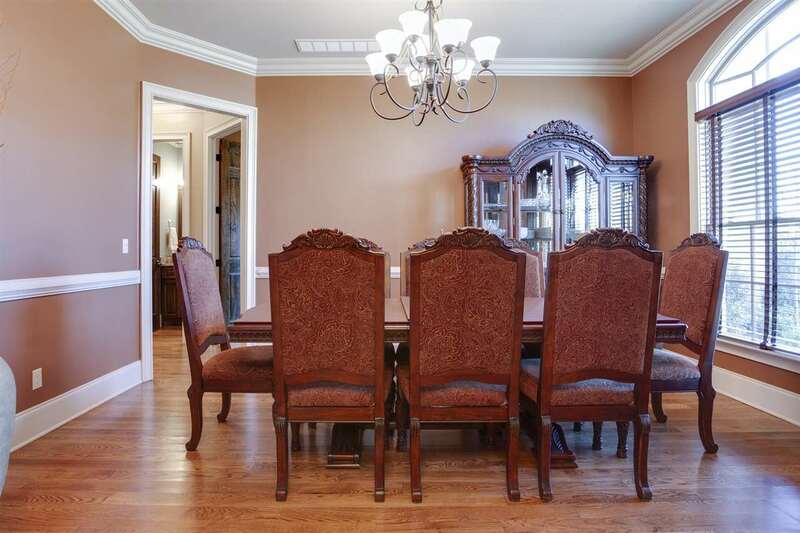 This is a well thought-out home with all the extras. 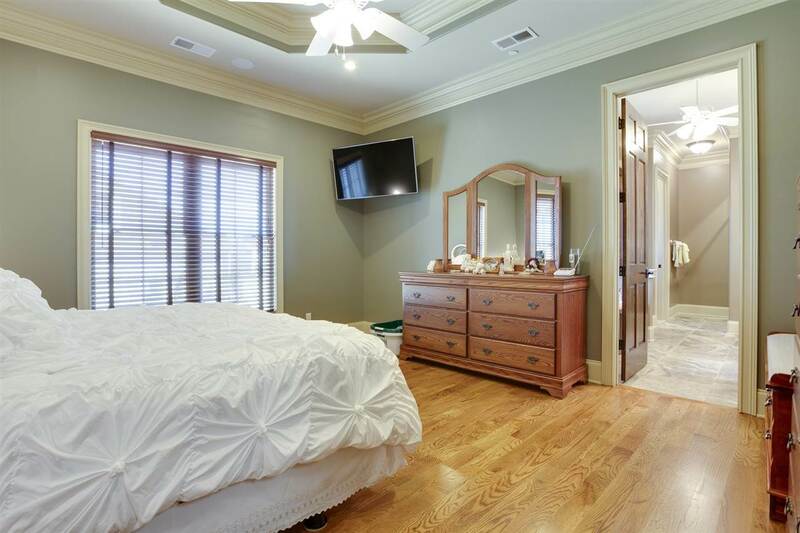 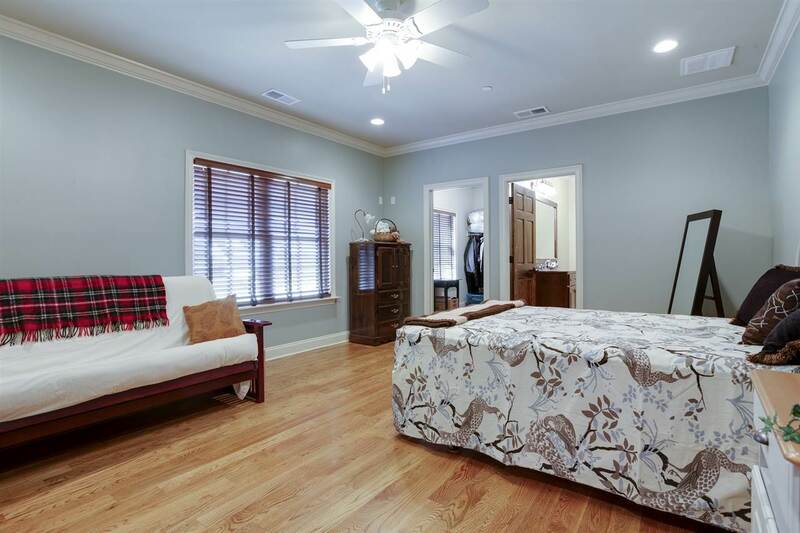 Total of 5 large bedrooms, each with their own bathroom and walk-in closets. 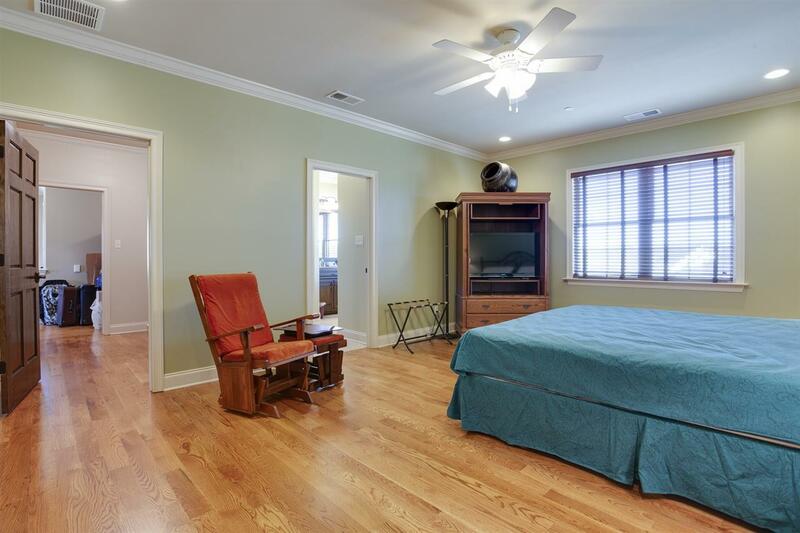 Two bedrooms on the main floor. 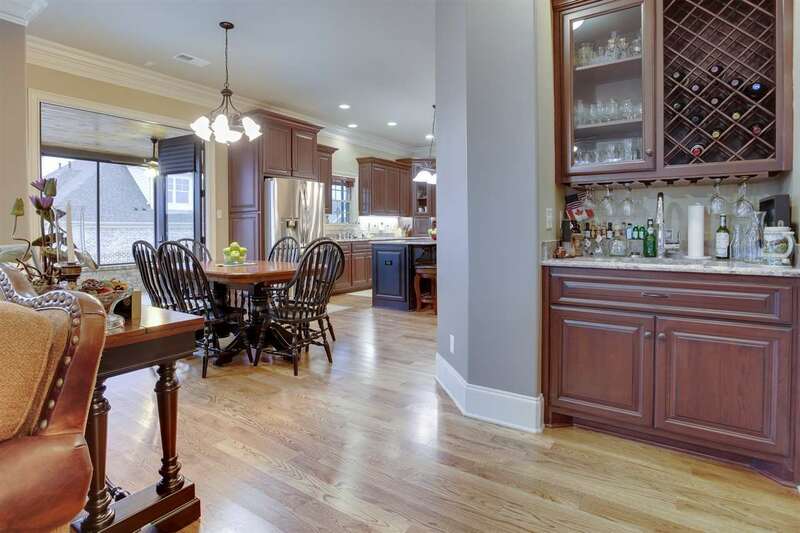 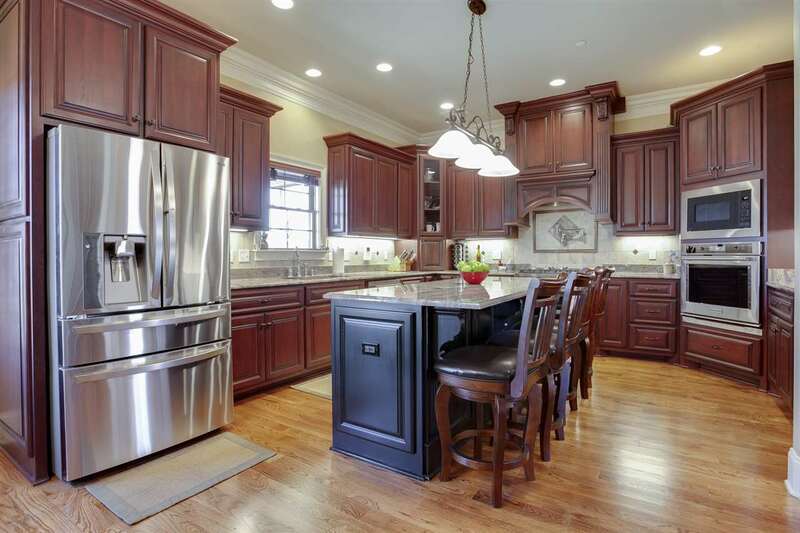 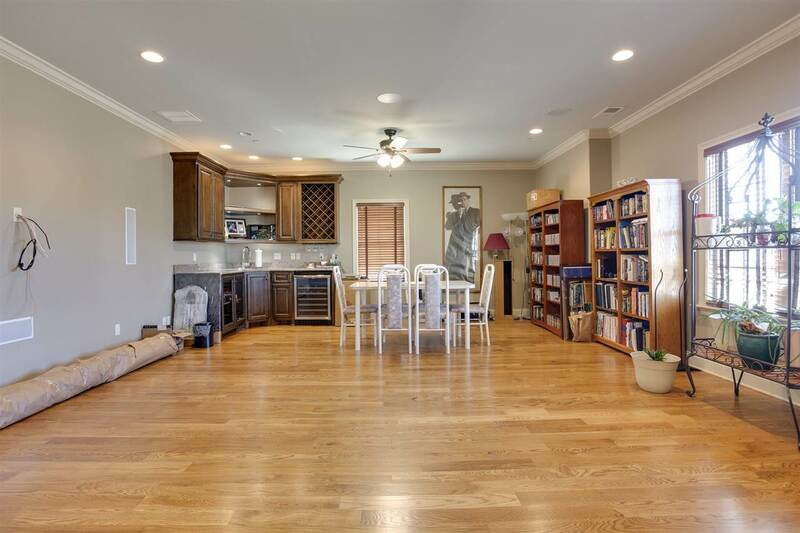 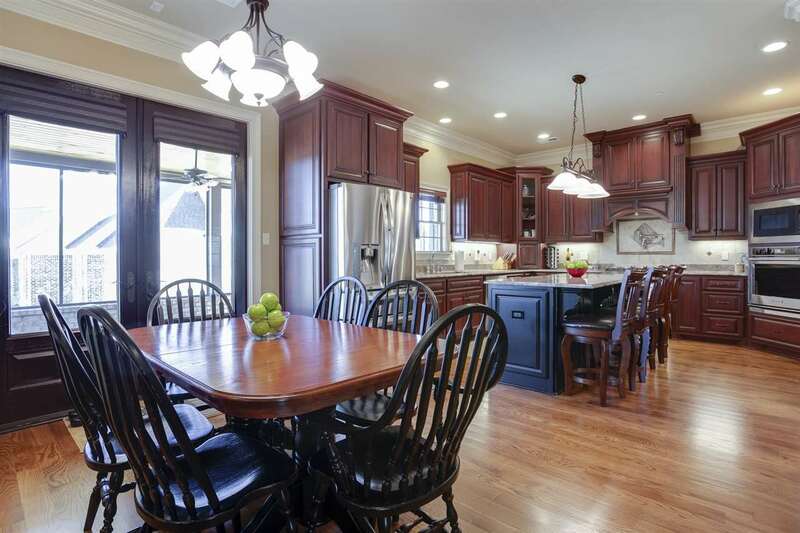 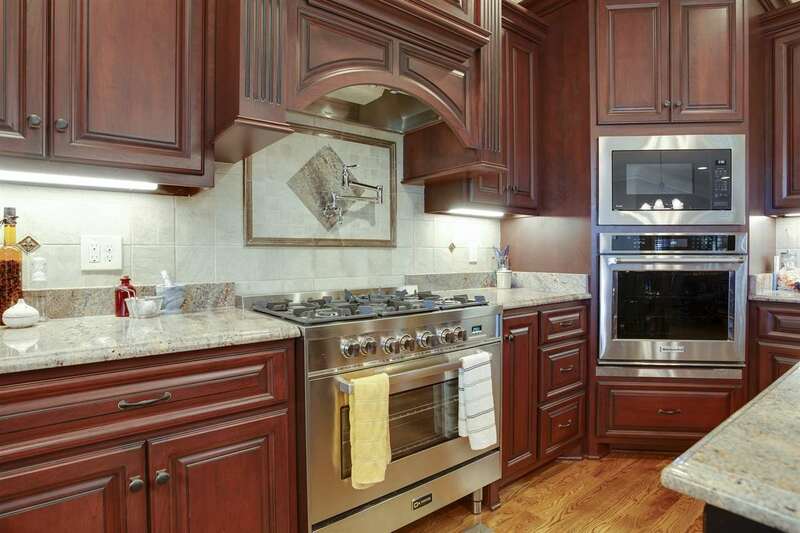 Large Traditional Kitchen with two pantries. Tons of closet space. 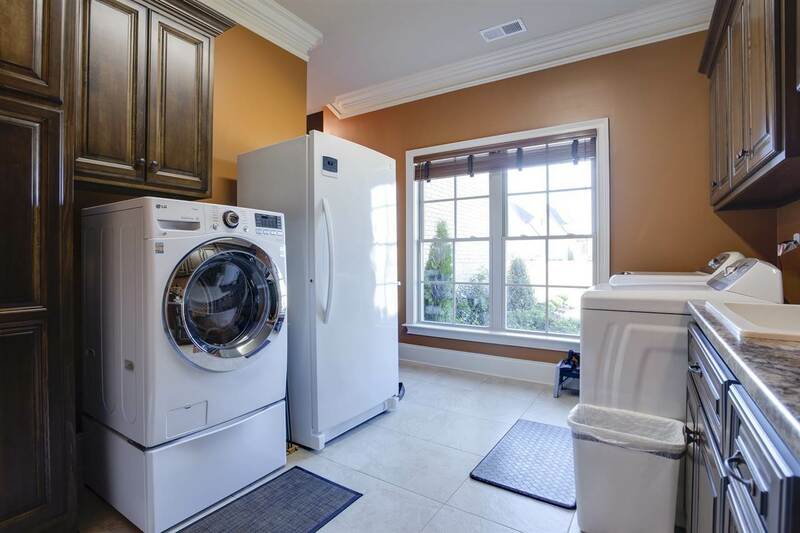 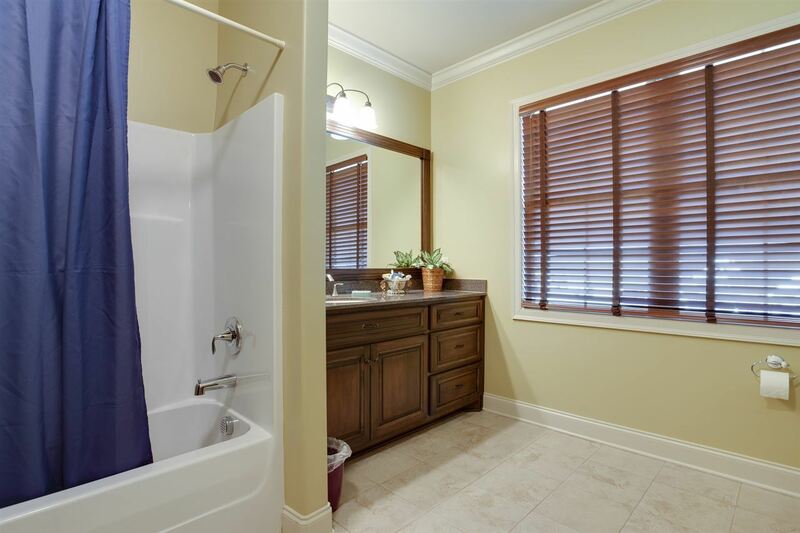 Real Hardwood Flooring throughout, tile in bathrooms and laundry. 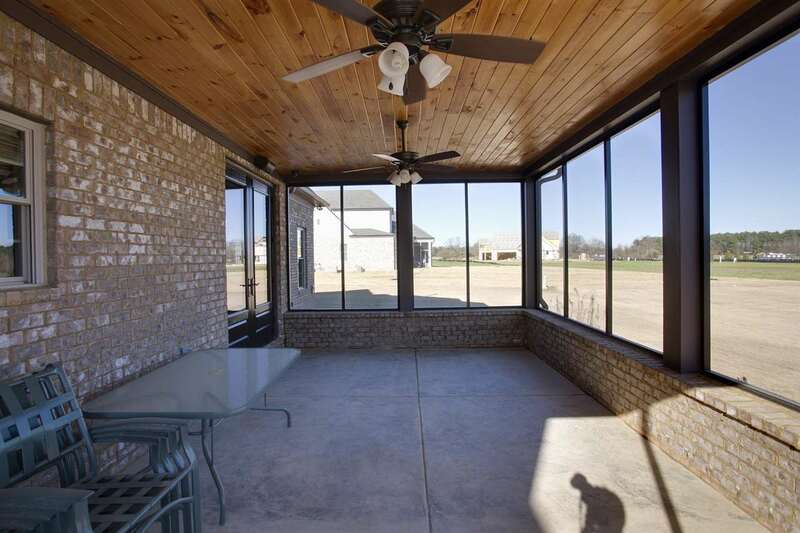 Large Screened-in Porch. 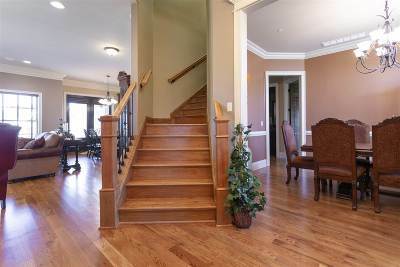 Sound surround in media room and main floor. 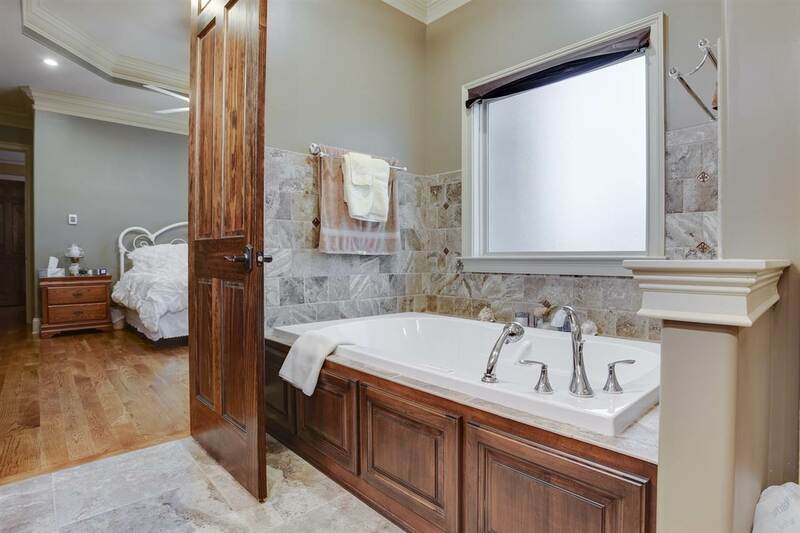 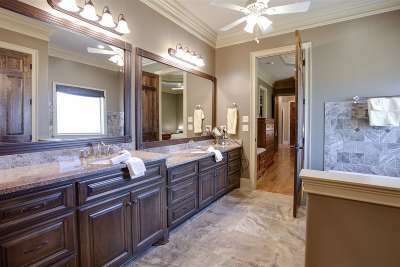 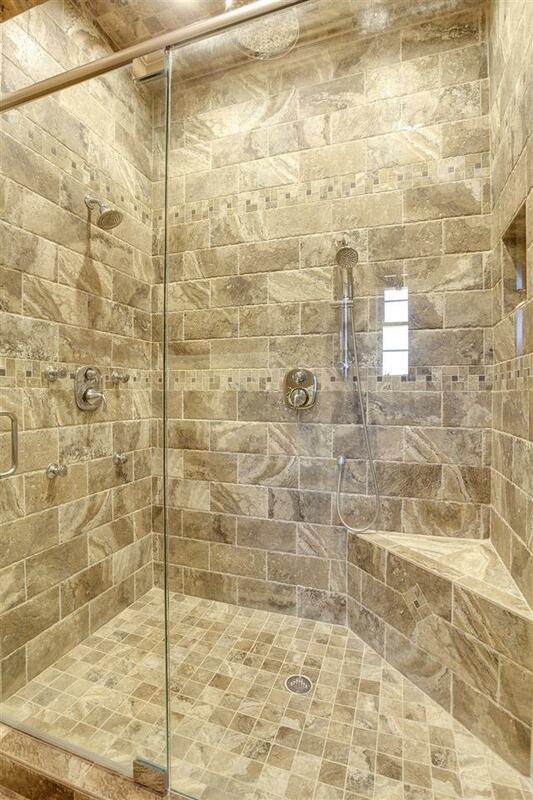 Air-jetted tub and heated floor in Master Bathroom, Hidden Wall Safe, Security System with Cameras. 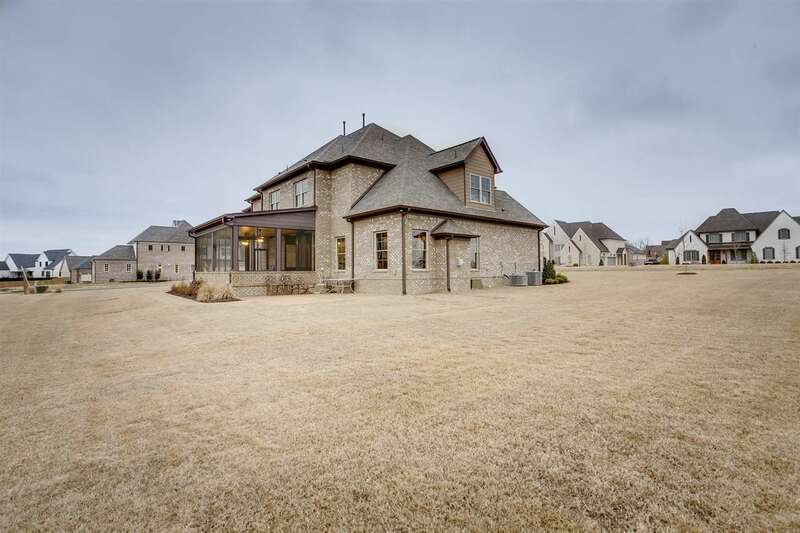 Nothing spared in this unique home.